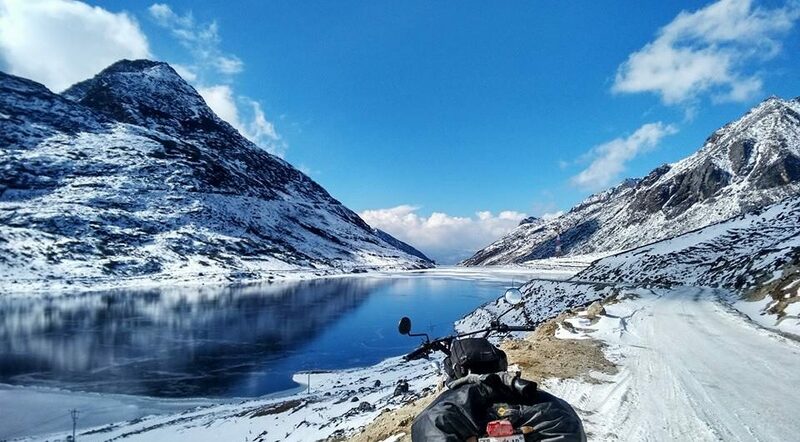 Spiti Valley road trip is my fav place and trip to travel and I love sharing my experience with the new traveler willing to travel on this route. The real beauty of spiti valley starts beyond Kunzum la pass towards losar then to Kaza, travelling to tabo and then towards Nakko or Kinnaur Valley. Weather conditions during the year and best time to travel. Petrol Pumps on route to spiti. There are two routes to enter Spiti Valley. For a better planning I’ve given a detailed day wise breakup for Spiti Valley. The Itenary will cover the entire circuit from Shimla to Kinnaur Valley to Spiti Valley to Manali and also covering famous tourist places within lahaul -spiti and its adjacent places majorly covering destination like Taboo, Kaza, Losar Chandratal, Kunzum la pass, Ki Monastery, Kibber Pin Valley, Langza, Hikkim, Komic and Dhankar. All traveler are requested to reach Shimla by morning, the first day is completely dedicated for acclimatization. During day one we visit local site scene. On day 2 we start our journey. Shimla- Sangla (Kinnaur Valley). 8Hrs- 9Hrs Drive. 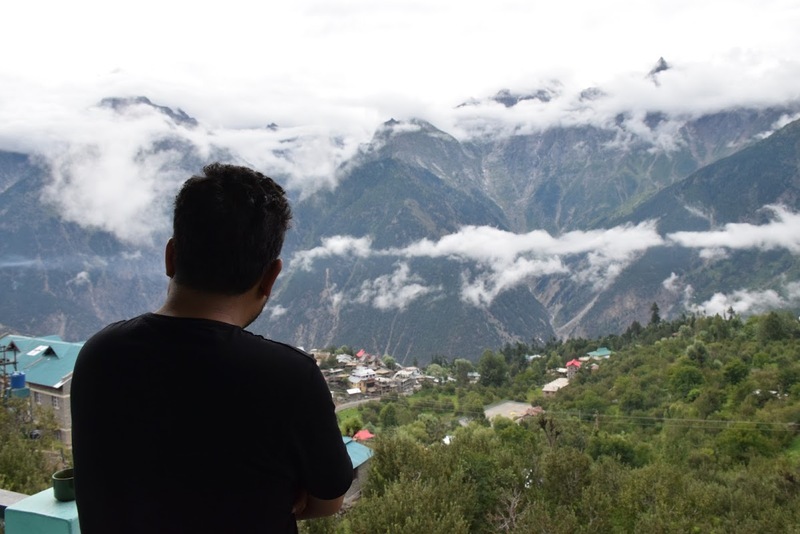 Day 3: Sangla – Kalpa Total Hrs of Drive 4Hrs-5 Hrs. Overnight at Kalpa. Day 5: Tabo- Dhankar-Dhankar Lake- Pin Valley (Mud Village) – 8-9 Hrs of Drive. Day 6:Pin Valley- Kaza Ki- Kaza. Over night stay in Kaza. Drive Hours is not defined depends on weather condition. Day 7: Kaza – Lossar- Chandratal Lakhe. Make a stay in Battal. 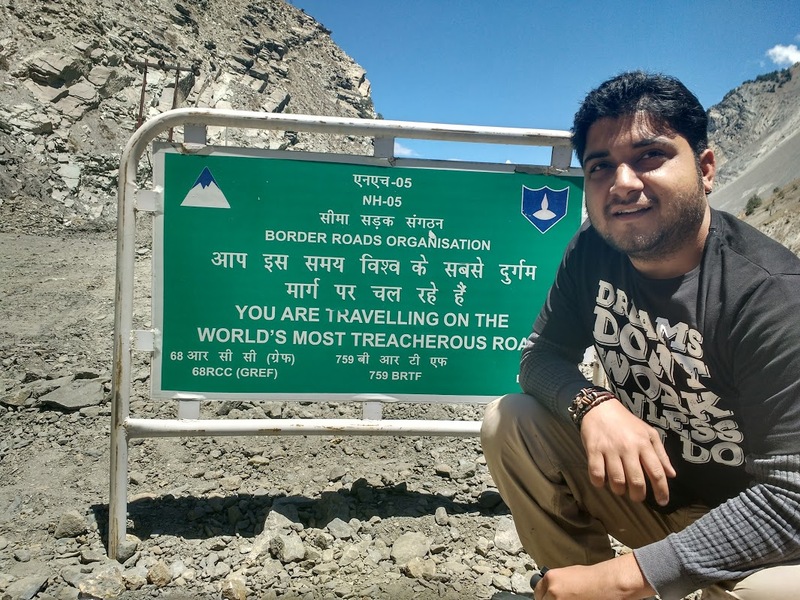 Day 8:Battal – Kunzum Pass – Rohtang Pass- Manali Overnight in Manali. Travel on one of the world’s most treacherous or adventures road. Here we don’t have much options of petrol pumps as what we get in cities below are the listed places from where you get petrol. Hotels in Spiti Valley ? It a strong recommendation that you book your logging way before you start your journey. For booking and cost feel free to call our journeytoexplore travel guru. Indian citizen don’t require any permits for Spiti Valley. Permits are only applicable for foreign tourist. Foreign tourist needs Inner Kailash Permit. How to apply for Inner Line Permit for Spiti Valley ? Foreigners however will have to submit a photocopy of their permits. This permit can be obtained from DM office in Shimla and Reckong Peo. If coming from Manali; you can get the permits from DC office at Keylong. Apart from these places, permits are also issued from ADM office in Rampur and Udaipur. Offices are upon from 10 AM until 5 however in order to get a permit, make sure you reach there before 3 PM. The process of getting the permit can take up to 2-3 hours so you should plan your travel accordingly. Validity of the permit is 2 weeks from the issue date. If your trip extends beyond two weeks, you will again have to apply and get another permit after the current one expires. Once you have the permit, please ensure that you are carrying multiple copies of it as you will have to submit one at each check post. Officially, there is no charge for these permits. Some time ago, a “Sugam Center” was set up in Shimla in order to make the process of obtaining these permits faster and easier. A charge for Rs. 200 was also added to be paid at the Sugam center as a “convenience fee”. However, quite the contrary happened. Process still remained slow and time consuming but now at a cost of Rs. 200. If either of the ADM office staff asks you to go to Sugam Center, do not do so. In the end, you will still have to submit the same form at the ADM office. Note: For a hazzel free trip would suggest that you contact our travel guru and they will do the needful before you start your journey. For permit call 7093700356. If you have any questions or doubts that need an expert advice or if you want to book your tour slot feel free to contact @ 7093700356. Journeytoexplore offer Bullet on Rent, 4×4 and hotel accommodation in Spiti Valley.